Health isn't just about your physical well-being. It also includes your emotional, mental and spiritual wellness. 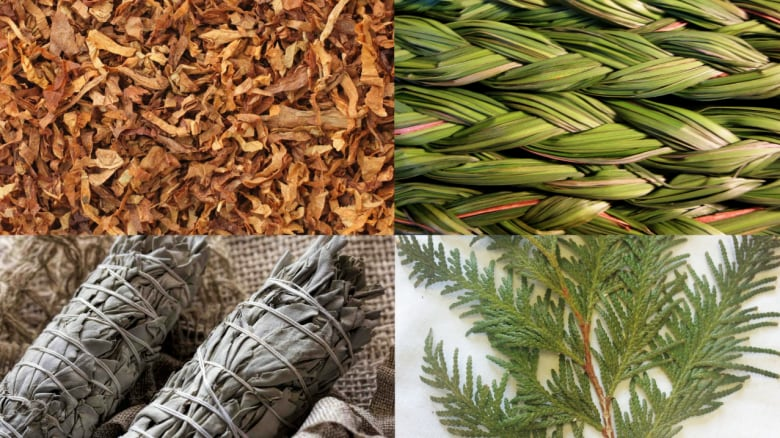 This holistic approach has long been a part of many Indigenous philosophies, although this method is still not part of Western medical science and healthcare. This show was originally broadcast on April 21, 2016. Bringing ancient healing to modern medicine. Dr. Marcia Anderson DeCoteau explains how combining the two has benefited her patients. Ending the silence around depression and reaching out is an important part of healing. It's something musician Tracy Bone knows all about. She stops in to perform live and explain why she put her music career on hold to deal with a difficult time in her life. 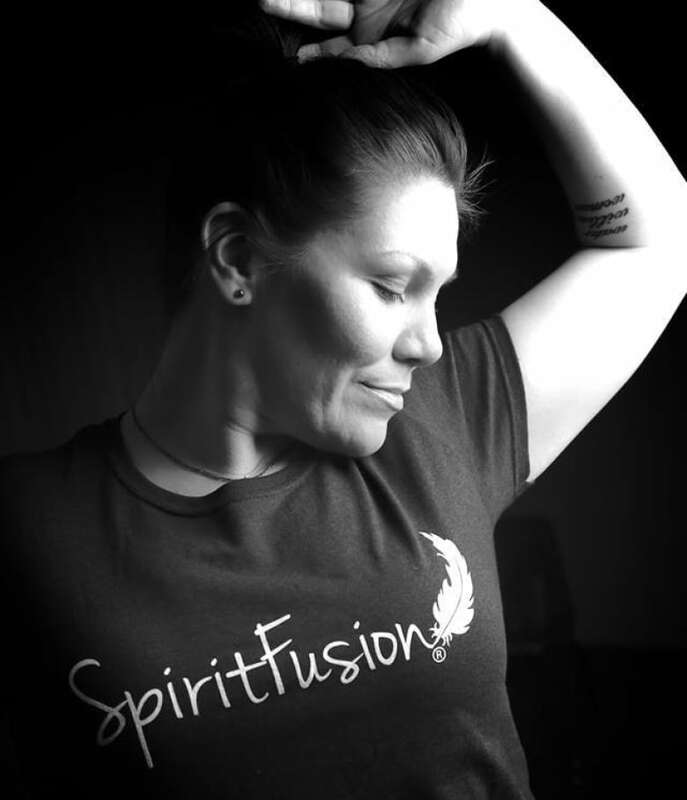 A cultural twist on an ancient practice, Jade Harper combined Anishinabe teachings with the Indian discipline of yoga to create SpiritFusion. 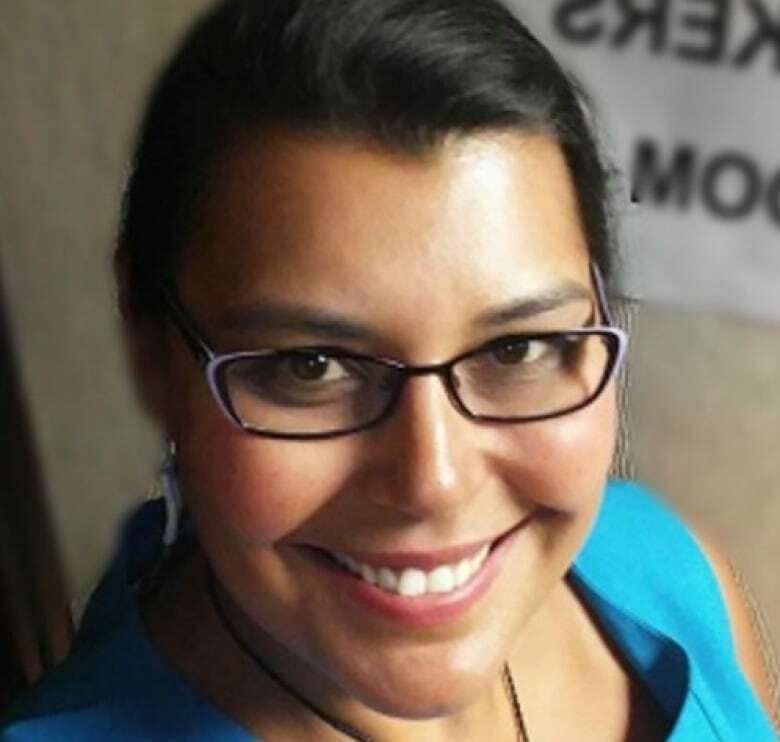 And Indigenous doula Melissa Brown explains why combining cultural practice with pregnancy care can help return the miracle of birth to community.